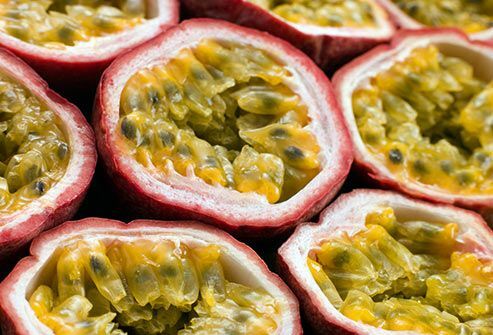 Highly fragrant, egg-shaped, and purple, red, or yellow when mature, the passion fruit is also called the purple granadilla ("little pomegranate" in Spanish). 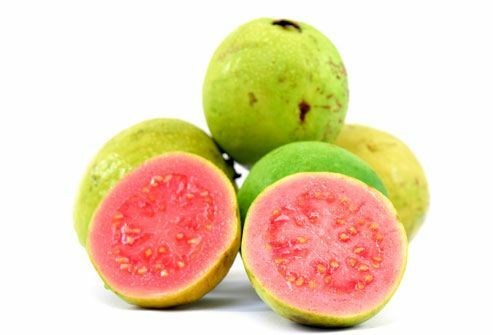 It tastes a lot like guava. 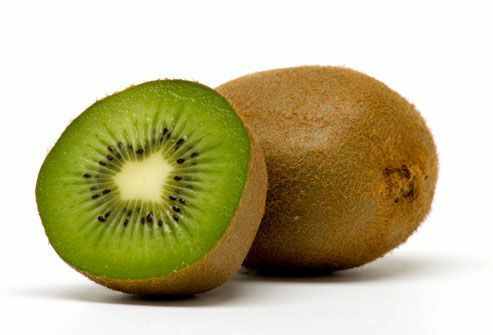 Rich in potassium, and fiber, you'll get just 16 calories per fruit. Slice it in half, and scoop out and eat the seeds and pulp. Serve in fruit salads, or with chicken, pork, or fish. Strain the pulp and use it in juices, cocktails, desserts, and sauces. Acai (pronounced ah-sigh-ee) berries stem from a palm tree in the rain forest of Brazil. This tiny, dark, round fruit is about the size of a blueberry (with a large, inedible seed) and tastes like chocolate and wild berries. You can find acai in smoothies and other drinks, or dried and mixed with granola. 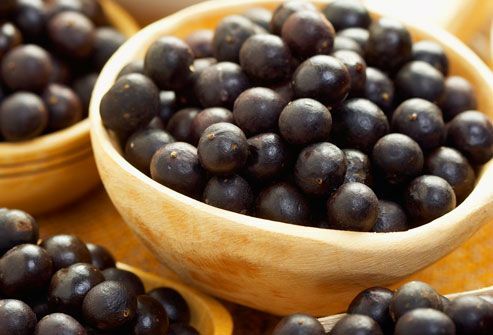 Acai has essential fatty acids is rich in anthocyanins (responsible for its purple color). 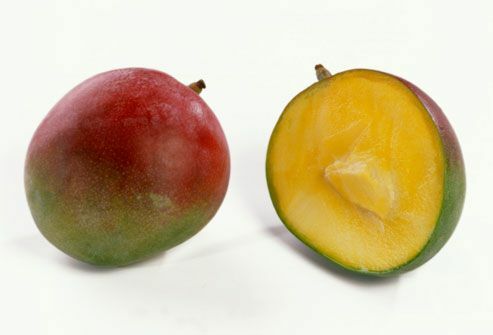 Originally from Southeast Asia, mangoes range in color from green to yellow to red. 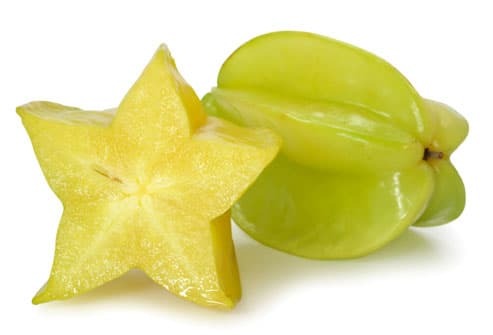 Packed with vitamin C, mangoes are a good source of fiber and easy to enjoy. 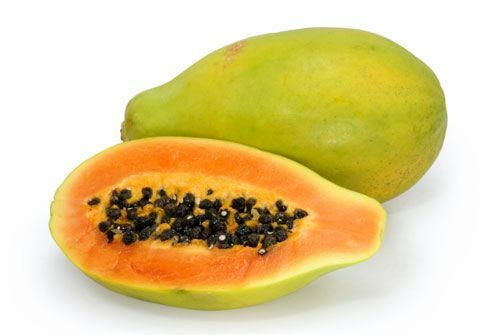 Peel away the skin, cut away the large seed, and enjoy the rich, orange flesh, bursting with a sweet, tropical taste. 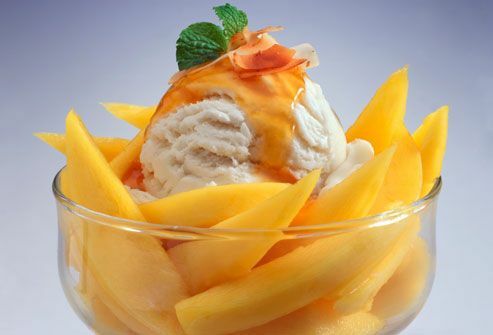 Available fresh, frozen, or dried, versatile mangoes can be found in dishes from sweet to savory. 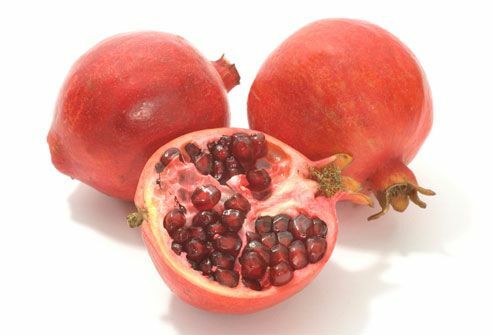 Loaded with fiber, pomegranates are available fresh in the fall. About the size of an apple, the deep red fruit is filled with jewel-toned seeds held in place with a spongy membrane. Only the seeds -- sweet-tart and crunchy -- are edible. Squeeze for ruby red juice, or eat the seeds plain, with fruits, on salads, or atop low-fat yogurt and desserts. One-half cup has 80 calories. Grotto, D. 101 Foods That Could Save Your Life, Bantam Books, 2007.